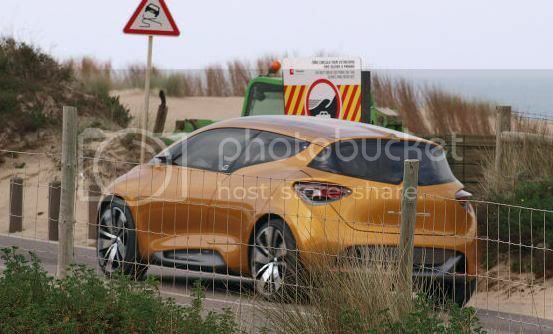 AutoBild has managed to capture the first spy photos of the Renault R-Space Concept, a vehicle that will hint at the forthcoming Espace replacement. 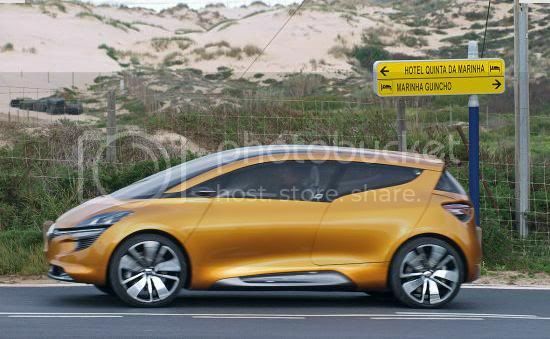 Spied ahead of its debut at the Geneva motor show, the concept was caught on a photoshoot in Portugal. Unlike the Espace MPV, the R-Space Concept is crossed between a sporty coupe and a MPV. Up front, thin LED headlights sit on each corner of the fascia, while small silver grilles rest below. The Renault diamond is proudly placed in-between the headlights. 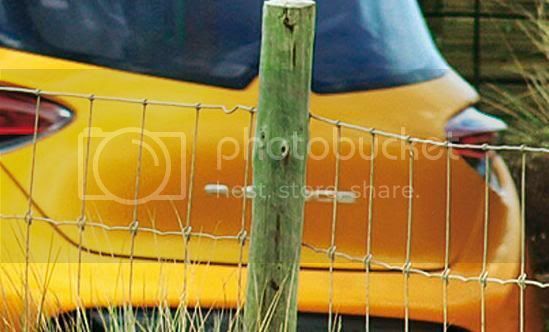 A steeply raked, panoramic windscreen floods the interior with light, while the side profile sports flared wheelarches, large alloy wheels, integrated side-steps, a quirky rear-side window kink, suicide doors, and coupe-like roofline. 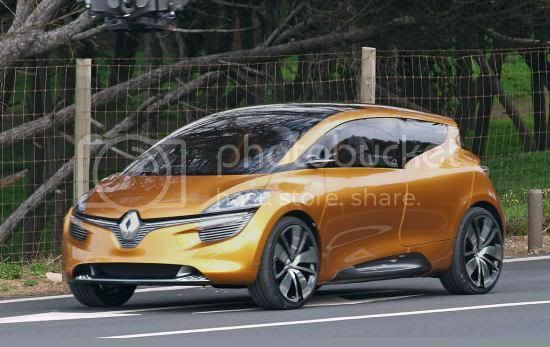 Towards the rear, designers have decided to play it safe with the large Renault badge dominating the bootlid. 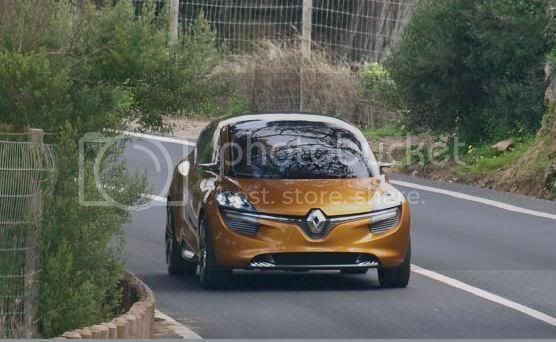 Internal sources suggest the R-Space Concept will underpin an extended platform of the firms Megane model.